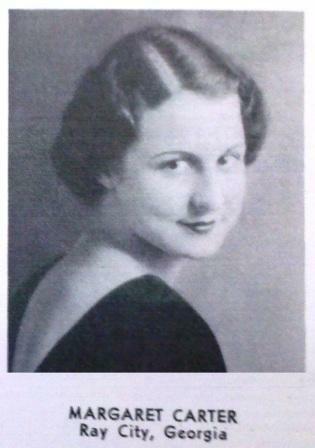 In 1934 and 1935, Margaret Carter was attending Georgia State Womans College in Valdosta, GA, where she was a member of the Glee Club. 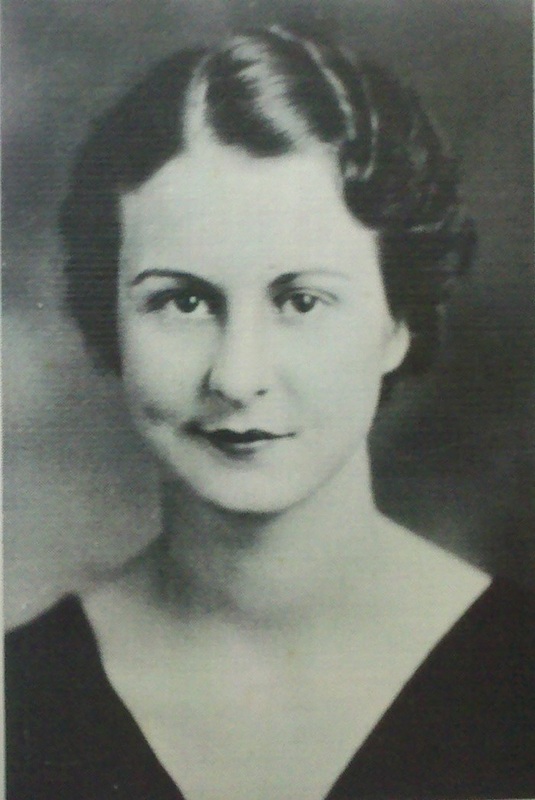 Margaret Carter was born and raised in Ray City, GA. She was the daughter of Cora and Yancy F. Carter. The first record of the Glee Club was in 1914 under the direction of Miss Mary Young. Then the membership of the club was about sixteen, and the main feature was the annual operetta which was sponsored by the club with the aid of some of the talented people in town. From the very first Christmas festival the Glee Club has constituted a most enjoyable part of the program as well as various other programs during the year. 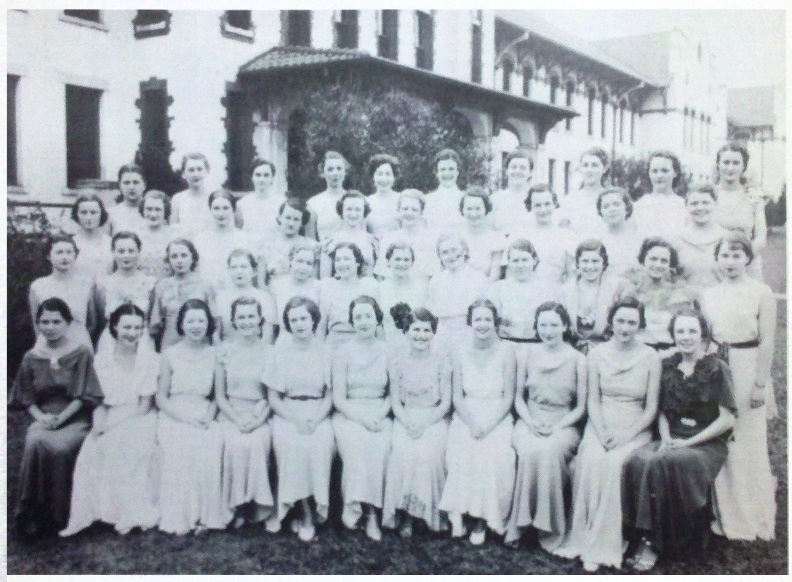 Now the membership has increased to forty-four girls selected by competitive tests as to excellence of voice and ability to read music at sight. The club entertains at various civic functions in Valdosta as well as at chapel, teas, and dinners on campus. At the Christmas festival the Glee Club leads the singing from the whimsical folk carols to those of a deeper religious note. One of the most delightful customs is the singing of quaint old English melodies at dawn on the morning that the Christmas holidays begin. The culmination of the club activities is the annual concert presented by the Glee Club each spring. This year the concert was a lovely and colorful affair having as its theme the color tones of music.